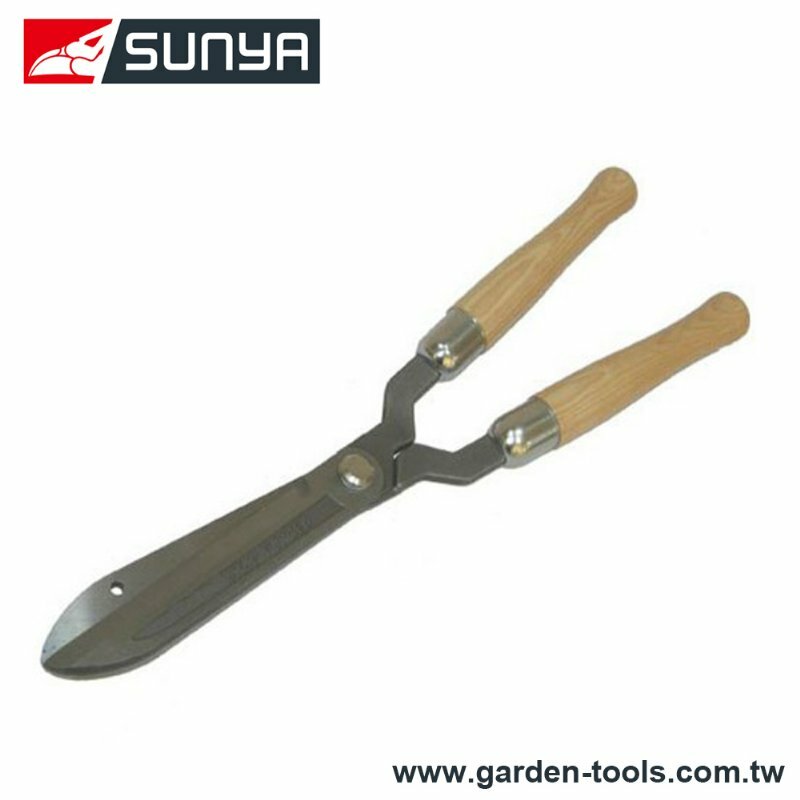 Vine Trimmers, Shrub Trimmer, Hedge Trimmer - Wise Center Precision Appliance Co., Ltd.
At Wise Center Precision Appliance Co., Ltd., we strive to bring you the best Pruners, Garden Tool, Loppers and Drop Forged Straight Hedge Shears for the best price. We are dedicated to fulfill the needs of our customers by offering high quality products as well as prompt and reliable services. Dear Sir/Madam, I’m interested in Drop Forged Straight Hedge Shears, 208006 that your company provides. Would you kindly contact me with your detailed product information and FOB price? Thanks. Wise Center Precision Appliance Co., Ltd. strives to research and develop quality, energy-efficient Drop Forged Straight Hedge Shears to benefit the consumers. For more information about our high quality standards 208006 Drop Forged Straight Hedge Shears, please contact with us in anytime.